Here, in the season so many associate with sun and sand, the gothic factories of dark techno continue to clang away. So, yes, the results may not be cheery. 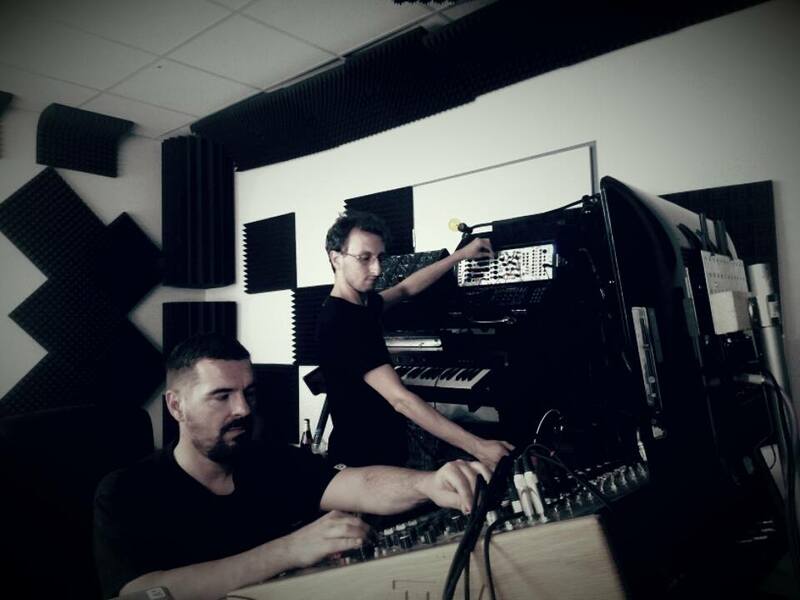 But the music defining this new generation of adventurous techno is uniquely focused on timbre. It is a soundscape set against the groove, not only about tweaking just the right high hat, but forging some terrain of sonic design, taking the listener on a journey to actually find something new. It makes landfall on undiscovered countries, rather than simply assembling an expected framework for the dancefloor. It also carries with it some of the weight of social mindfulness. And for lovers of sound, the trend can make fans of techno who weren’t before, and lift spirits. Dark, grimy – maybe. But sonic aficionados may find themselves grinning ear to ear. The Italian-born artist Lucy and his label Stroboscopic Artefacts are right at the heart of the present scene. Lucy, making Berlin the home based for a whole lot of globe trotting, hails from a country that has seen hearts broken by Neo-Liberal dreams. But he also talks eloquently about what music can do, and makes some of his images political – the churches, schools, and guns he saw landing in Texas. Whether you agree with the societal technique, he also has constructive ideas for what might happen on the dance floor. Zeitgeber, the combination of SpeedyJ and Lucy. Apart from Lucy’s solo outings, Stroboscopic has quick become a hub for a lot of great artistic threads at the moment. Lucy paired with SpeedyJ to produce the collaboration Zeitgeber – the energy of these two artists produces something really special, like two weather systems colliding in the upper atmosphere; catching them at Berghain, the result was relentlessly electric. There’s great stuff from Kangding Ray. But SA is also highlighting new artists – Irish-born Eomac, who lit up Boiler Room last week with a live set and with whom CDM will be talking soon, as well as Sendai, are contributing to a beautifully-collaborated series of records this summer from SA. Name-dropping is useless, though; listening is everything. The reason I think the names “Lucy” and “Stroboscopic Arfetacts” keep coming up is because they’re doing the best possible PR – actually reaching your ears with music. So, rather than monologue, I will turn over your sound to Lucy himself. And it shows how this zeitgeist crosses generations — there’s Ricardo Villalobos, but also Inigo Kennedy and so on. Lucy, aka Luca Mortellaro, has been putting out some of the darkest and richest techno in Berlin for more than the past five years, blackening the already grim shadows thrown on the city’s various dancefloors. 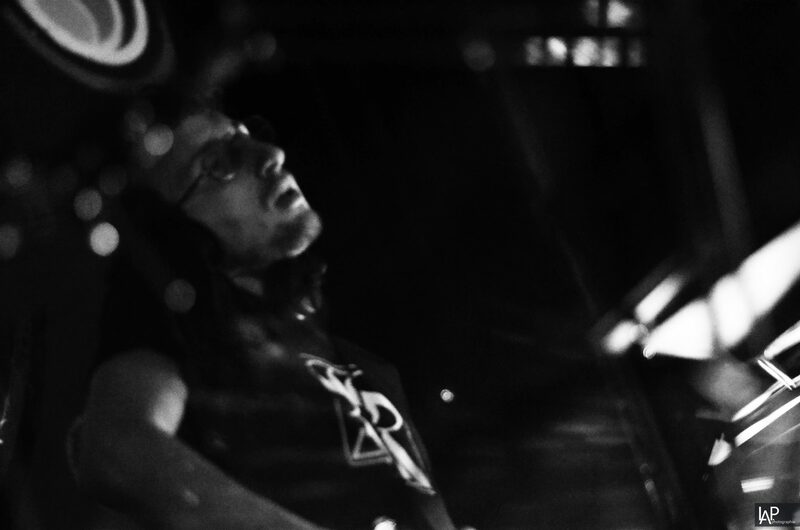 The Italian born DJ and producer has also been putting quite a bit of work into his own label Stroboscopic Artefacts, which he founded in 2009 and where he has already released two of his own LP’s—2011’s Wordplay for Working Bees and 2014’s Churches, Schools and Guns. No stranger to Electronic Beats, Lucy was recently featured as a guest reviewer in the current Summer Issue of EB Mag, where he gets analytical about Diamond Version’s corporate slogan-themed CI. In this exclusive EB Radio mix he keeps it moody with the likes of Regis, Rrose, Ancient Methods, Silent Servant, Donato Dozzy and more. Also posted this month, there’s an extensive interview by Dub Monitor’s Inyahed Signalman, from Movement Detroit 2014, on the eve of an official Movement pre-party hosted by the excellent Electric Deluxe. But there’s more to say about this. Whatever EB is saying about adding grime to shadows (that’s possible? ), to many of us, some of these folks are really bright spots – and an inspiration, even when we leave the sunlight to subterranean studio time. I hope it’s the same for you. If you’ve got people in this crew you’d especially like us to talk to or things you’d especially like us to ask, ladies and gentlemen, do let us know.